The season is soon to be upon us… and there’s a great place to buy and support a local school. 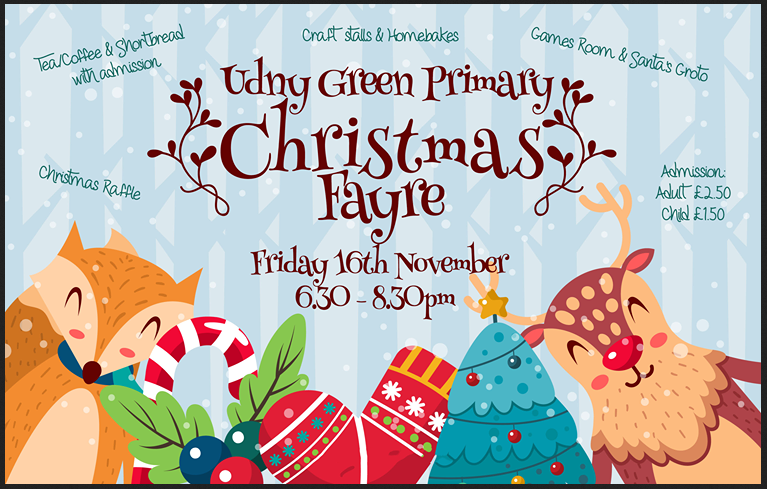 Friday night is Fayre night at Udny Green on the 16th November. You can advertise in the printed version of Pitmedden News and help your community as well as get your business message or event to everyone who lives in Udny. Click on the logo here to find out about the local FAIRTRADE group for Udny and Pitmedden.